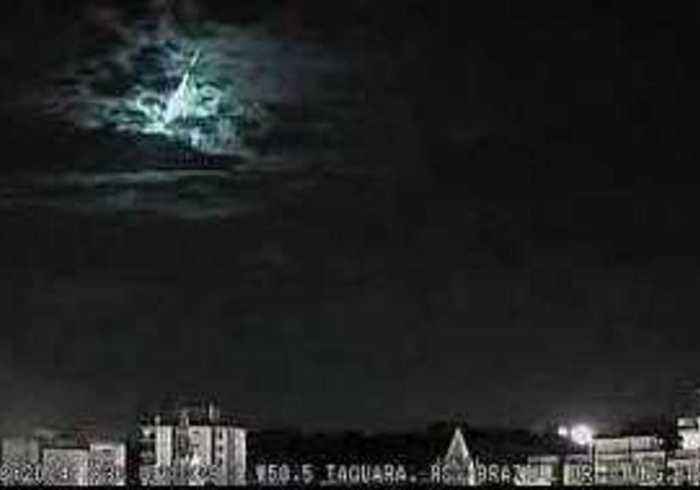 A meteor flashed across the sky over Brazil in the early hours of Friday, April 12. The event was captured on camera by Prof Carlos Fernando Jung, scientific director at the Brazilian Meteor Observation Network. 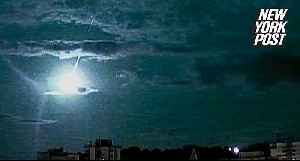 This meteor was spotted over the coast of the Rio Grande do Sul in Brazil.